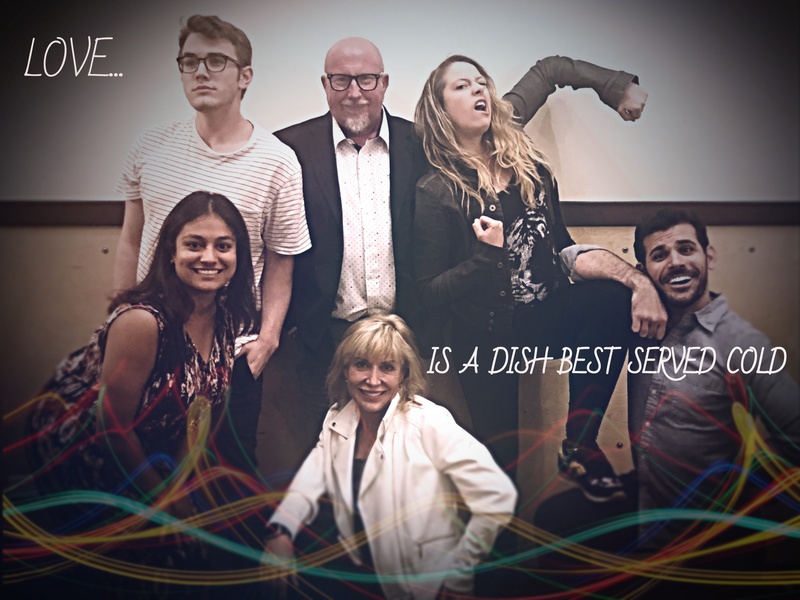 Sometimes life isn’t fair but if you need a laugh come to see LOVE IS A DISH BEST SERVED COLD. Good for the whole family. A show about seeing the silver-lining in even the most depressing of circumstances. Get ready to laugh, smile, reflect, and above all… LOVE! November 2nd, 9th, 16th, & 23rd at 7:00 PM.